All things Taboo are ok here, our motto is Free Yourself, and join us. We like all types of books and nothing is off limits for us. Welcome. 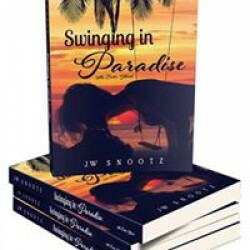 Trailer for Swinging In Paradise. Come Get Wet With US!